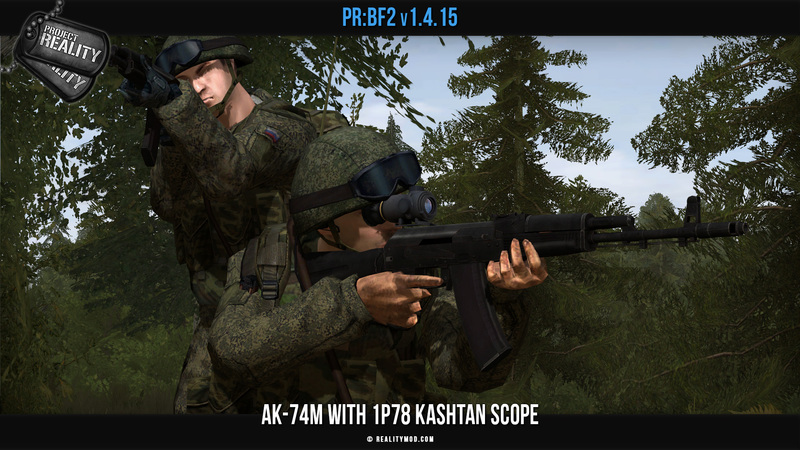 Many of you are asking for the BR, but that will have to wait a bit, hope you understand. 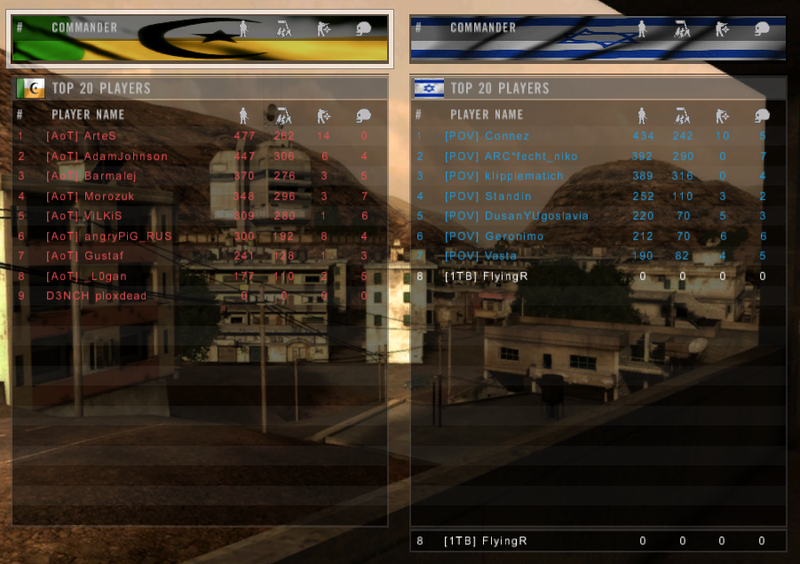 Thank you guys for participating in the first matches, and thanks to @ploxdead for helping me with the admining! Today's patch brings some new content to our existing factions as well as more improvements and fixes to our existing maps , vehicles and weapons. 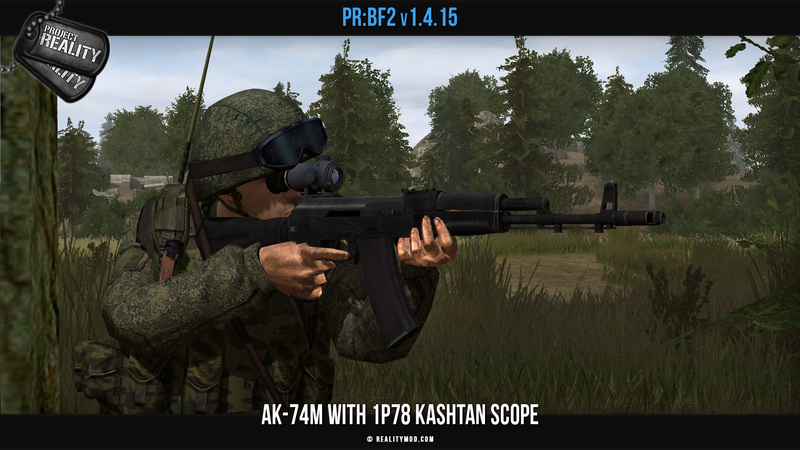 The new assets are a new Russian 1P78 Kashtan scope for the AK-74M series and a new Gazelle attack helicopter for the French Forces. Check them out in the screenshots below! 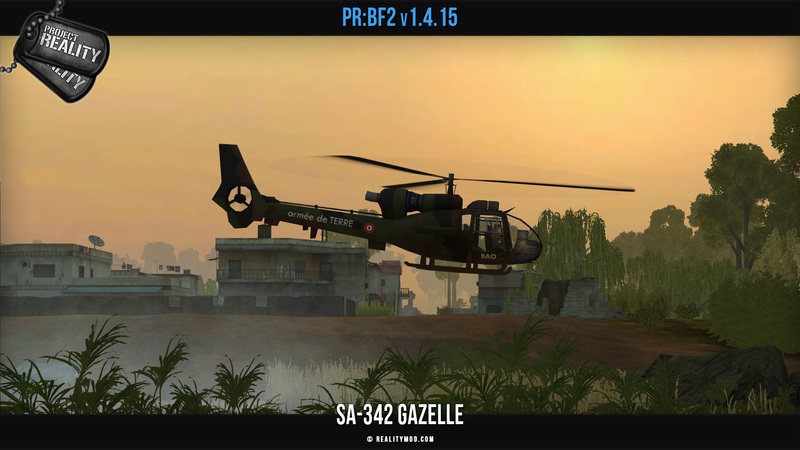 We are also introducing a few big changes to vehicles with a update to flares and ground vehicle camera systems. You can read all the details below. Enjoy the release! 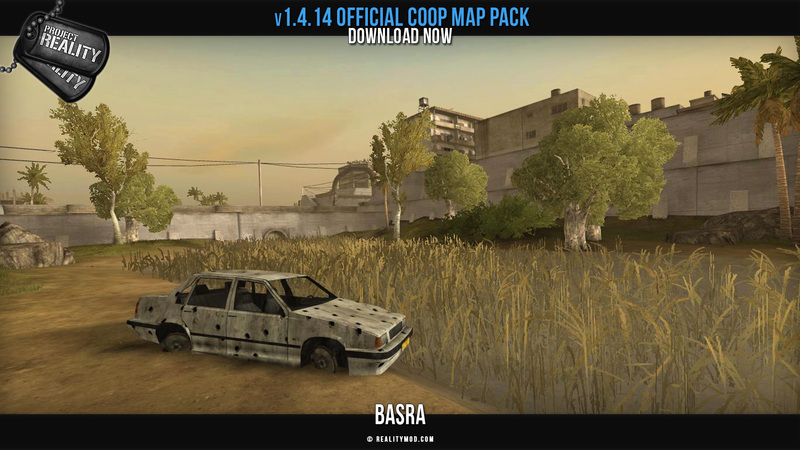 And in case you missed it, don't forget about the recent COOP and retro mappack releases! 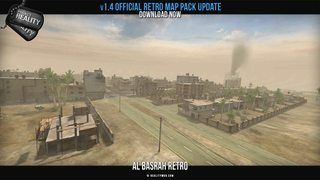 PR - Misc PR:BF2 v1.4 Official Retro Map Pack Update Released! 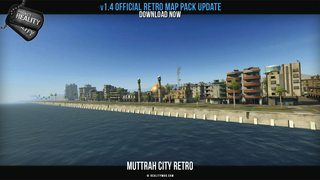 If you enjoyed starting 2017 with a nice buzz of nostalgia in the form of official Project Reality Retro Map Pack then get ready for more! 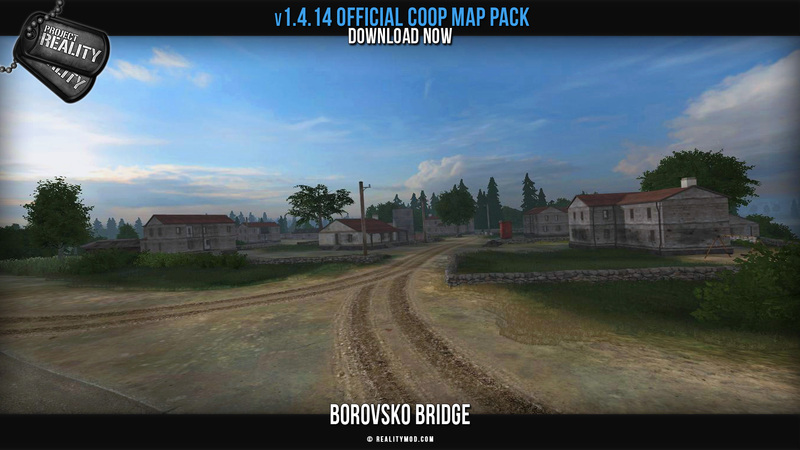 This update brings two more maps from the good old days along with an overall update to all maps in the map pack. 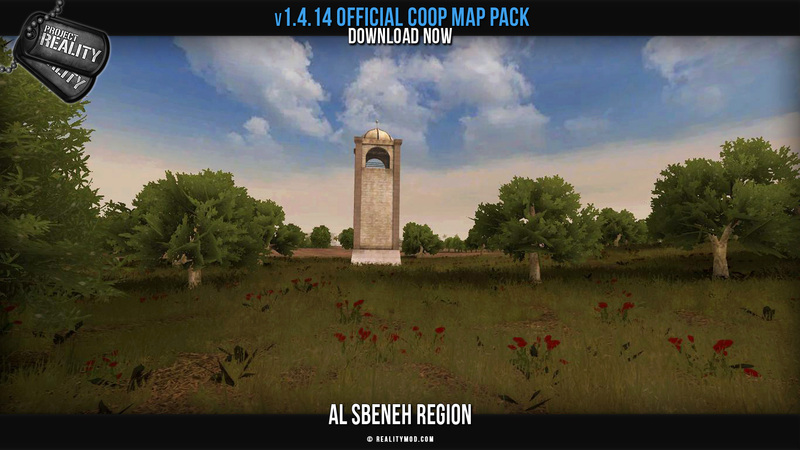 PR - Misc PR:BF2 v1.4.14 Official COOP Map Pack Released! 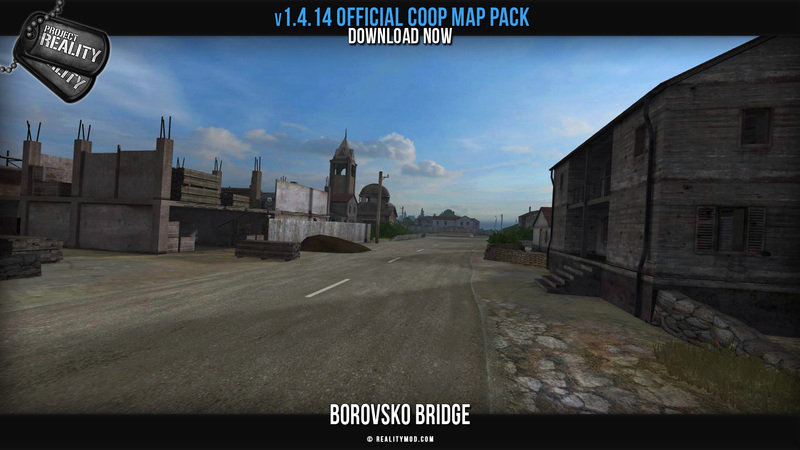 Today we are happy to announce and promote another official map pack made for the COOP community. 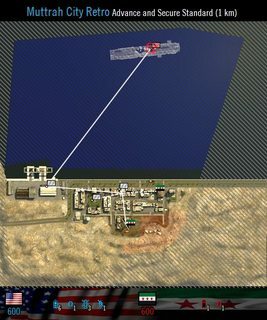 This map pack was a joint effort by Rabbit and [R-CON]Spyker2041, delivering 6 maps to play on in the Cooperative / Singleplayer gamemode. 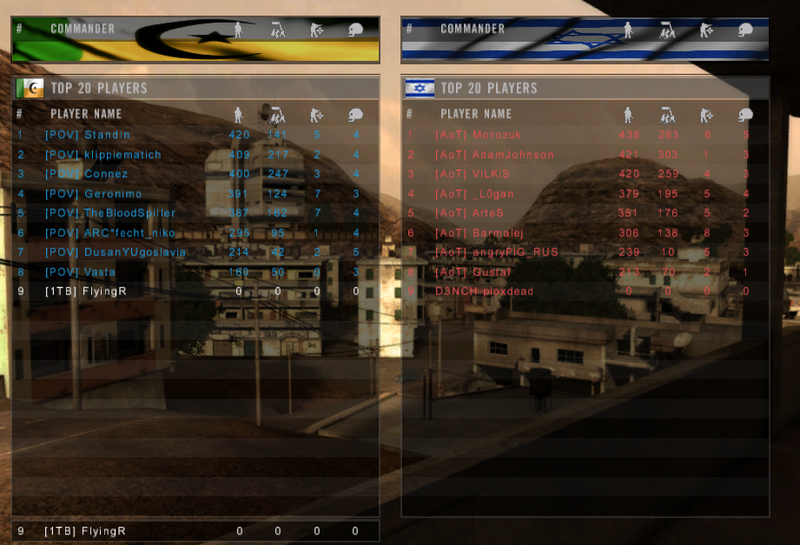 It includes custom maps from vanilla Battlefield 2 that have been totally revamped as well as several community maps. 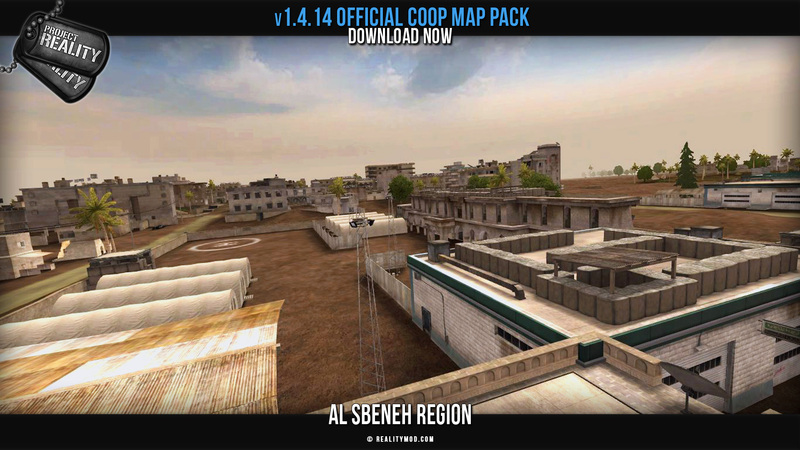 This is an official map pack so servers will be allowed to host these maps without a password. 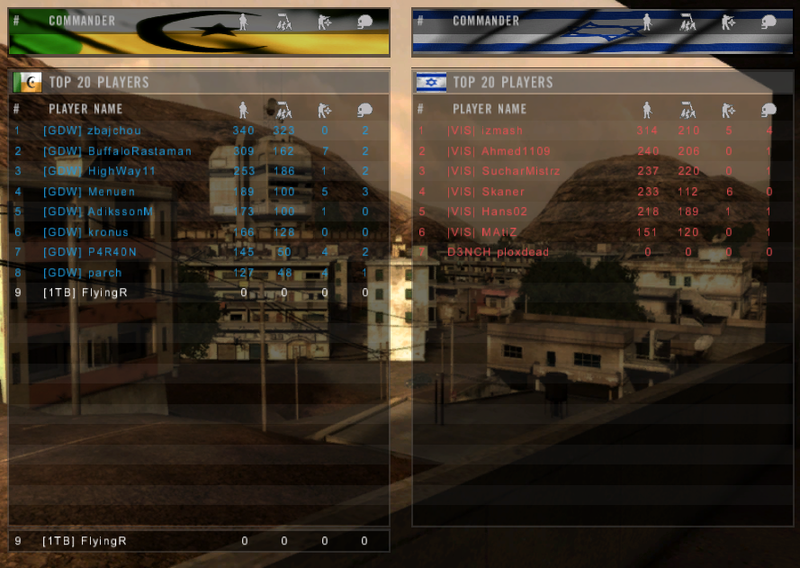 Many thanks to all mappers credited below for allowing us to remake their maps and use them in the map pack. The BASED Clan Tournament or BCT is a Project Reality event where eight Clans will face each other until one becomes victorious. This Tournament invites every Clan in the PR Community with the interest of bringing the Community even closer and to promote a friendly yet competitive and teamwork-oriented environment. Every Clan is welcomed to the Tournament, from all skill levels and country. For those individuals who wish to join, but are not in a Clan, can create a Clan/Unit specifically for the Tournament. The BCT will follow a knockout or elimination format where each match will consist of an 8 vs 8 skirmish infantry layout. The Tournament will last up to a month and matches will be fought each weekend. The maps will be selected at random and will be announced a week prior to the commencement of the Tournament. Before joining or signing up your Clan, please make sure you read and follow the Rules & Regulations found HERE. A tiny update with mostly fixes to some critical items. You can read the details below. We are always looking for more testers. Want to help us test maps and other content? Sign up as a tester today. Updated PR Mumble client. Reverted back to previous version. Fixing issues with newer version requires more time. Fixed client crash related to kicking chatting players. 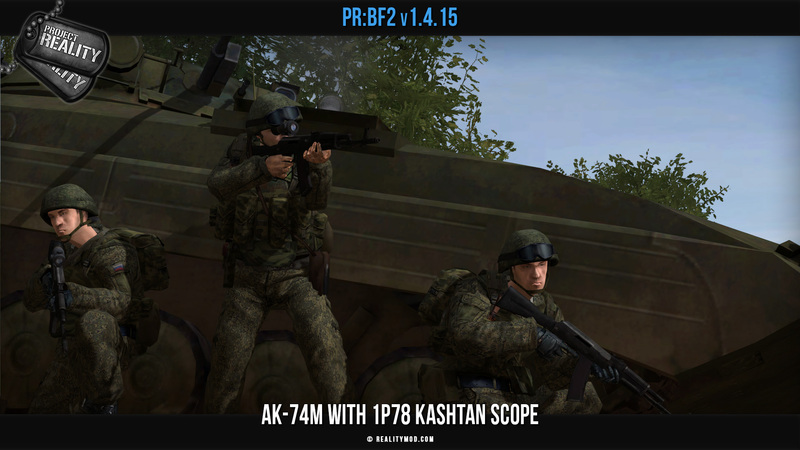 Updated stationary (mainbase) AT and AA launchers to use same values as deployable counterparts. Updated SPG-9 reticle to only work for HEAT rounds. Fixed heat seeking missiles rarely exploding on flares. 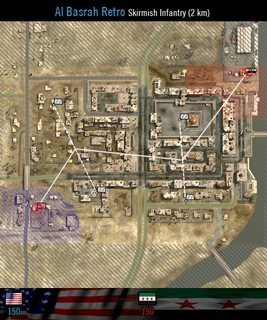 Updated CSB deployment. 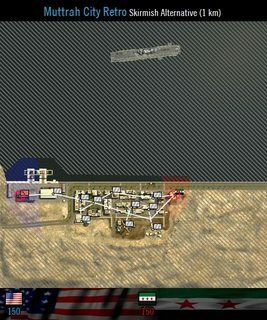 Deploying CSB no longer linked to supply crates. 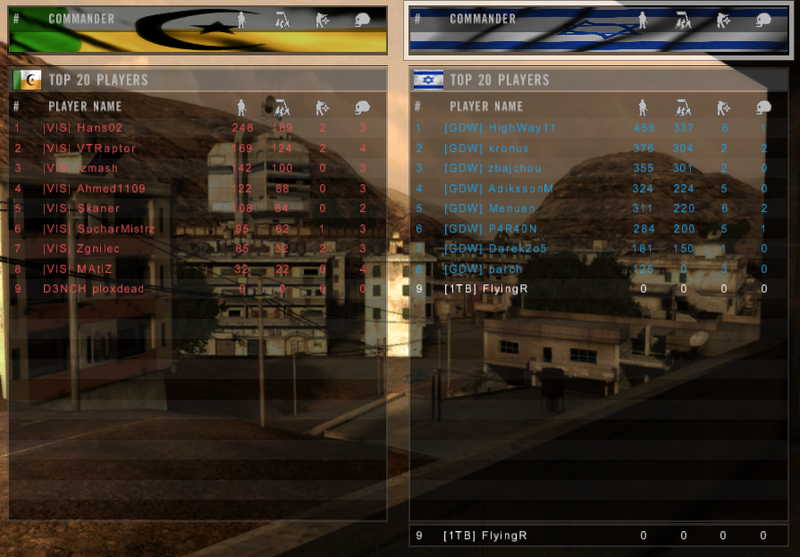 Fixed AAVP7A1, LAV25, M2A2 crashing on COOP when deploying smoke. Improved walking from house roofs to external stairs. Should no longer require a jump. 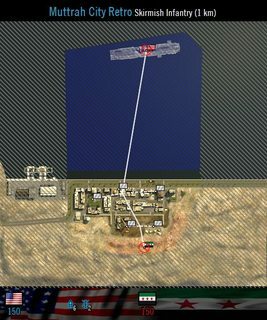 Added HESCO barriers around IDF airbase runway to prevent accidents. AAS64: Slightly decreased size of US base DoD. 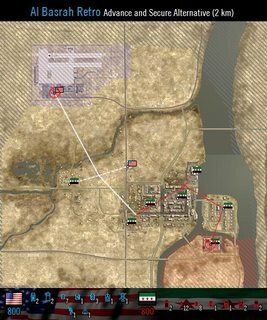 Made first flags neutral and bleed for US, added APCs, positioned NVA start RPs more south.